There’s always the possibility that we’re taking a chance when we hire a home improvement contractor for the first time whether the job is big or small. When I moved to the suburbs and it was time for me to find a contractor, it was for a big job: to take a mud room that was literally falling off the back of my historic home, reframe it and install a new door, a half bath and a closet. 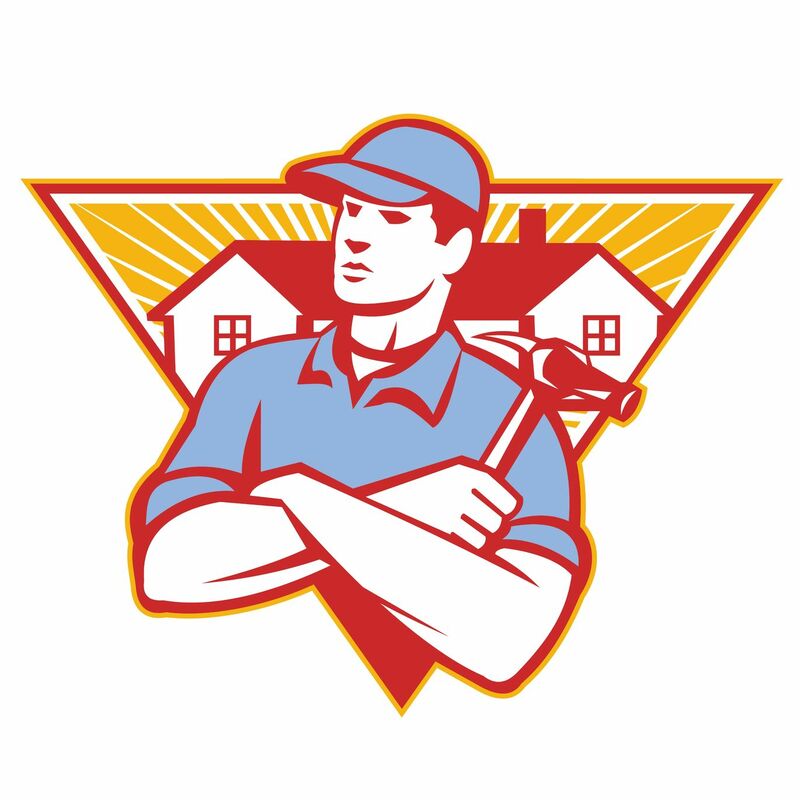 A good friend who had moved from the city a few months before us recommended a contractor he had used, basically a handyman, and knowing no one else in the area, I trusted that referral. Foolish me, I forked over $500 upfront to the guy to buy materials, and that was the last I saw of him. Forty-some years ago, that was a lot of money to me, but being rooked and made a fool of hurt more than the financial loss. The lessons learned where to never hire a contractor who wants money up front nor to hire one who doesn’t have a whole portfolio of jobs in the community to demonstrate his or her stability. Since I became The Home Guru more than a dozen years ago, I’ve formed happy alliances with many home improvement suppliers, and because readers frequently ask me for recommendations, I’m opening the pages of my “little black book” to share those I’m using right now or have used in the recent past. I can recommend them with full confidence and, for good measure, I’ve included some personal notes about the nature of our relationships. 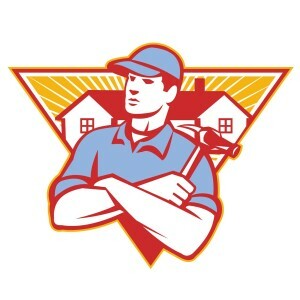 PLUMBER: Goldberg Plumbing & Heating, 914-962-3498. Dave Goldberg was the first plumber I called over 40 years ago). To my suppliers, I say, if I’ve left anybody out, don’t shoot me. Forgive me, and I’ll catch you the next time around. Just as with the throes of maintaining a home, there’s always another job to be done, right?